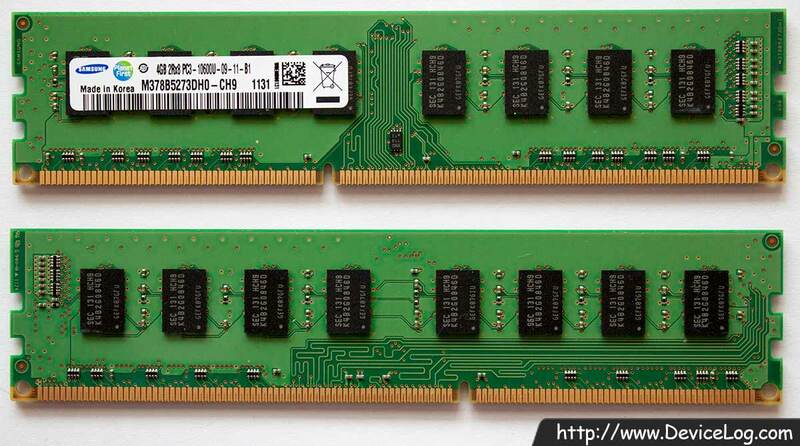 Samsung Electronics released DDR3 SDRAM modules using the 30nm process technology in July 2010. 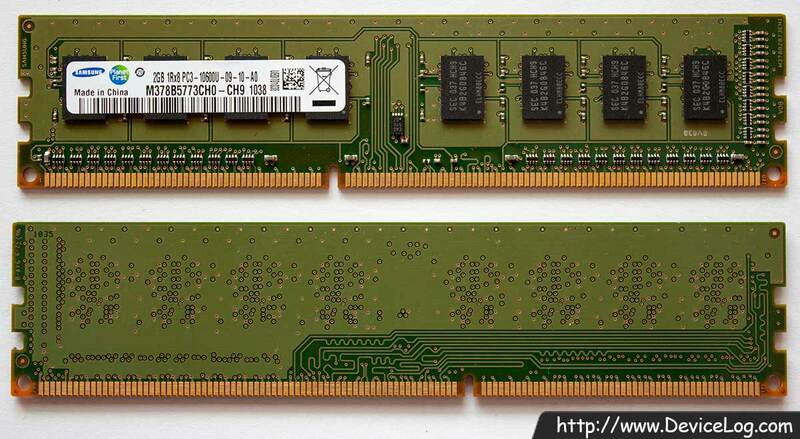 This RAM module was made by the 40nm process technology. 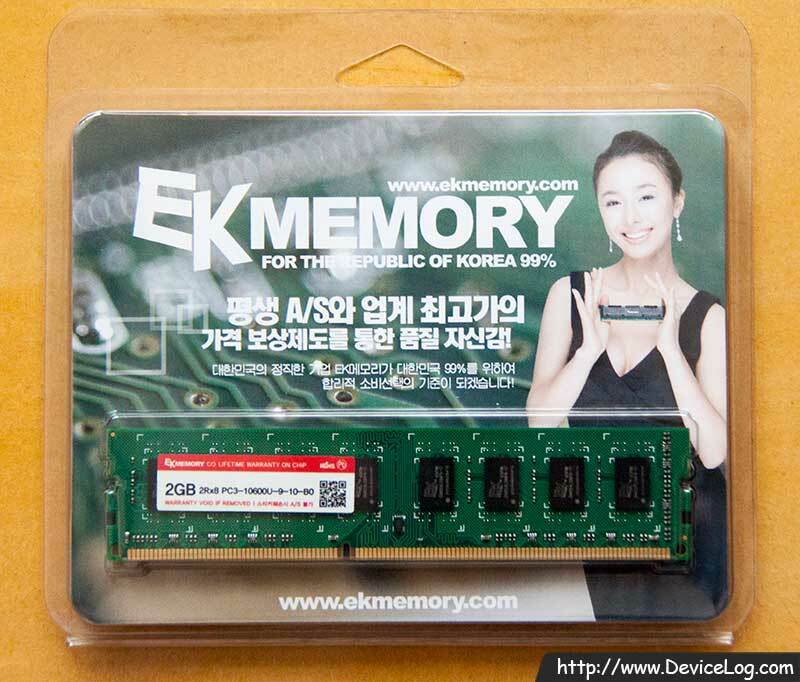 I would like to buy this Memory. How can I order one of this?